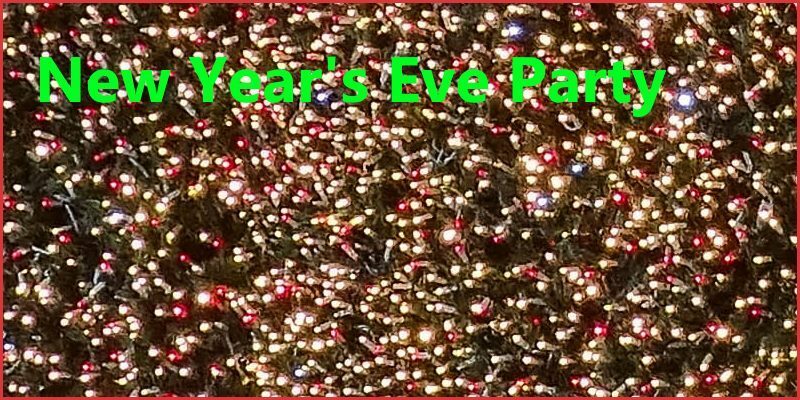 Do you want a New Year’s Eve party 2018? Want a New Year’s Party? We have the opportunity of having Marty Craggs and Trevor Sewell to play at Breamish Hall on New Year’s Eve (2018). Before we can go ahead and book them however, we need to have an idea of whether people would be interested in attending as we need to have enough people to make it viable. They will include Galway Shawl, more Christmas stuff and songs you will know into the set so you can sing/dance along. It would be a pooled supper and bring your own drink. Tickets would be £25 each which will include a glass of sparkly and fireworks for midnight. Please let Julia know before 12th September 2018, whether this is something you would come along to. This would definitely be a fantastic evening and a great way to see in the New Year! If you can think of any other people which I may be interested in this, please share this with them.